We have an announcement to make…but not yet. Here’s a couple of clues! First thing that came into my mind was… t-shirts. 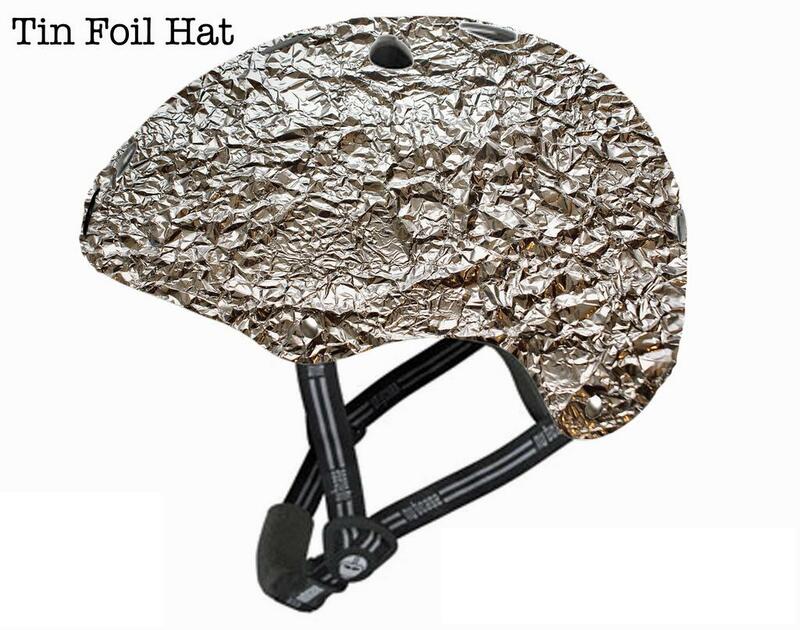 Unicorn protected tin foil hats to keep away vendor FUD. I think I know, but I’m not going to spoil it. 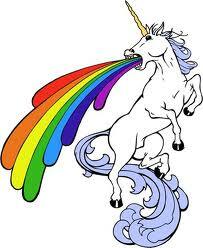 I just wonder…what are you going to do with an army of unicorns that are protected against conspiracy theories? Despite being secure in my sexuality, I just don’t think I could bring myself to wear a t-shirt that had a unicorn and a rainbow on it. Unless the unicorn had a lightsaber. That, I could do. You’re shutting down the show and going to work for Cisco to do social media? Or, is some vendor going to permanently sponsor the show and now every episode will be about OpenFlow/SDN? Unicorn Tears is running in the 2012 Kentucky Derby? Call me think, but that I do not get.